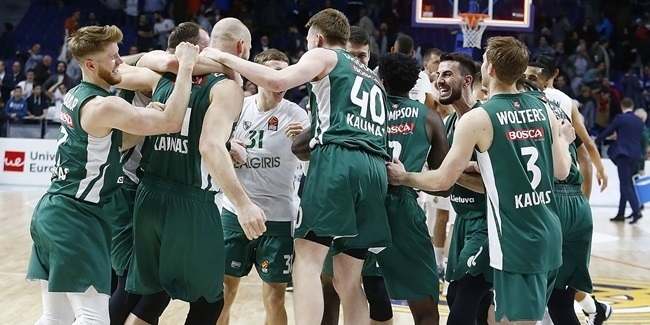 After one season apart, Zalgiris Kaunas and point guard Leo Westermann have reunited for at least one more, the club announced at midnight on Sunday. Westermann (1.98 meters, 26 years old) had spent the 2016-17 season with Zalgiris before jumping to CSKA Moscow last year. He averaged 4.6 points and 1.9 assists in 13 minutes per game with CSKA, but his season was interrupted by a hip injury that kept him out of 16 Turkish Airlines EuroLeague games. 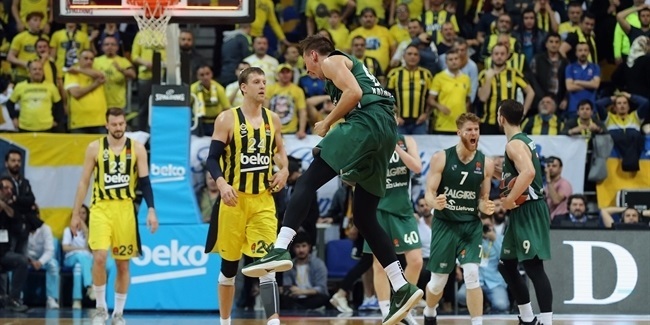 Although he returned for the last 10 games of the regular season and the playoffs, he did not play in the Turkish Airlines EuroLeague Final Four in Belgrade, where Zalgiris defeated CSKA for third place. 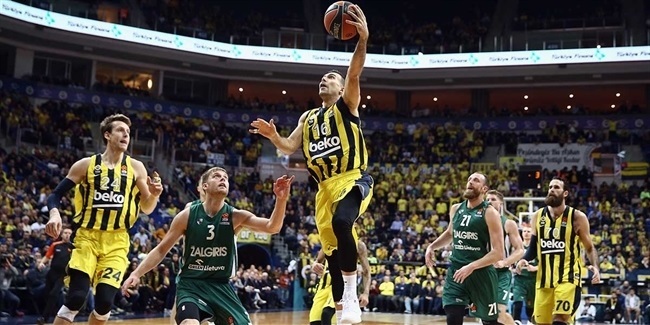 Altogether, Westermann has six EuroLeague seasons at his back with averages of 7.7 points and 4.1 assists over 81 games. In his single season with Zalgiris, he posted 8.2 points, 5.5 assists and 3.2 rebounds in 25 minutes on average, starting 27 of the team's 30 games. His new contract with Zalgiris is for one season with an option for a second. Westermann started his pro career with LDLC Asvel, debuting in the 7DAYS EuroCup as a teenager. After two seasons with Asvel, he spent two more with Partizan NIS Belgrade, although the second was cut short by a knee injury. He was loaned to Limoges CSP by FC Barcelona Lassa, where he has yet to play, and split two seasons with Limoges in both the EuroLeague and Eurocup, before hooking up for one year each with Zalgiris and CSKA. Along the way, Westermann won the bronze medal at EuroBasket 2015 with the French national team.